Especially this group of shady housewives… RHOA. The cat’s finally out of the bag! 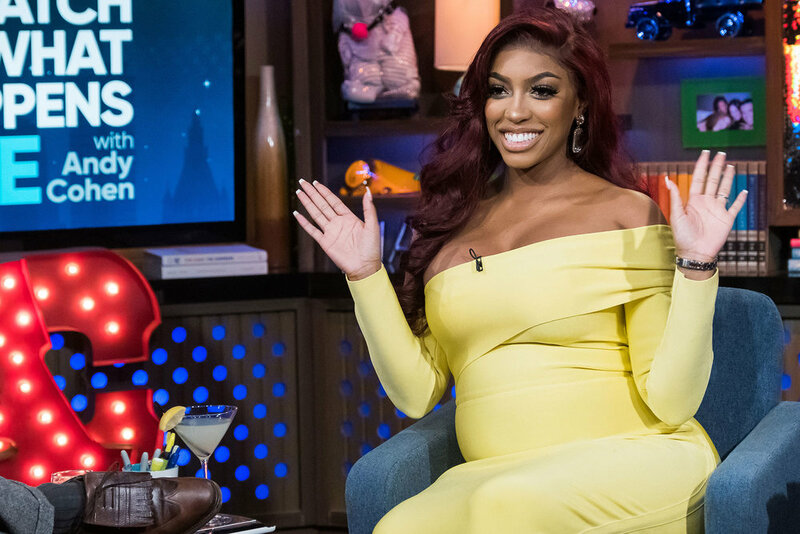 On Sunday’s Real Housewives of Atlanta, Porsha Williams, 37, finally spilled the good news of her pregnancy to costars Cynthia Bailey, Kandi Burruss, Shamari DeVoe, Eva Marcille, Tanya Sam & Marlo Hampton — & they couldn’t have been more excited. The BIG moment came after a group lunch during the group’s trip to Tokyo. BFF NeNe Leakes, who already knew about Williams’ BIG secret, helped kicked things off. “Attention everyone. Porsha & I are going to play a little game,” Leakes told the crowd, setting the stage for Williams. Climb on The Family Tree below & share your thoughts about My Nieces RHOA’s reacting situation.